We all know Douleutaras.gr. 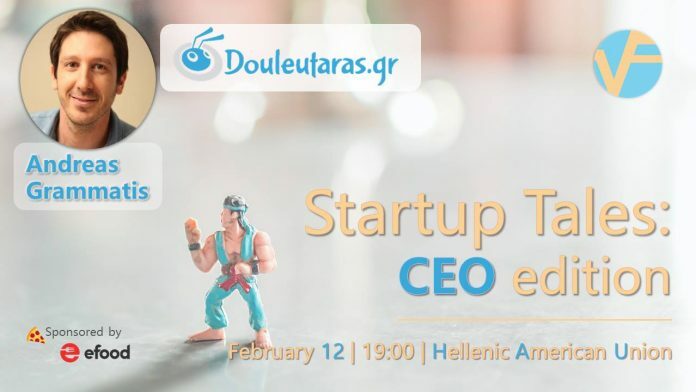 Andreas Grammatis, its CEO, will discuss with us on stage how he and his co-founders made the decision to come back to Greece in 2013 to start Douleutaras and how they managed to become the dominant player in Home Services in the country. He will explain why it has taken so long for home services to be disrupted, not just here but worldwide, and he will reveal how Douleutaras manages to increase the quality of the services offered to the end consumer by promoting and rewarding the most reliable professionals.